This offseason would not be the first team that Dwyane Wade has flirted with leaving the Miami Heat. After all, there were rumors of him looking elsewhere both in 2010 and in 2015 but each time, Wade has found himself wearing a Miami uniform come opening night. But this offseason feels different in that there seems to be a serious chance that Wade signs elsewhere. And the key reason why appears to be what some could interpret as a lack of respect from the only franchise that he has ever known. 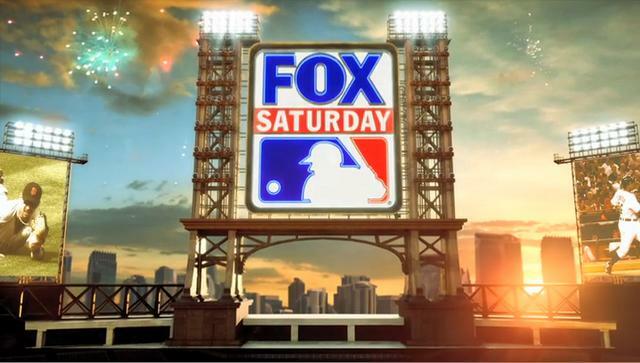 Only two more Saturday nights on Fox for Major League Baseball this summer before a break until September, so you better enjoy it while you still can. Three games are on tap and they comprise action in the District of Columbia, the Commonwealth of Massachusetts and the state of New York. Coverage begins at 7 and will be followed by Yankees-Padres on FS1. Which game will you be getting and who will be calling it? Let's find out. 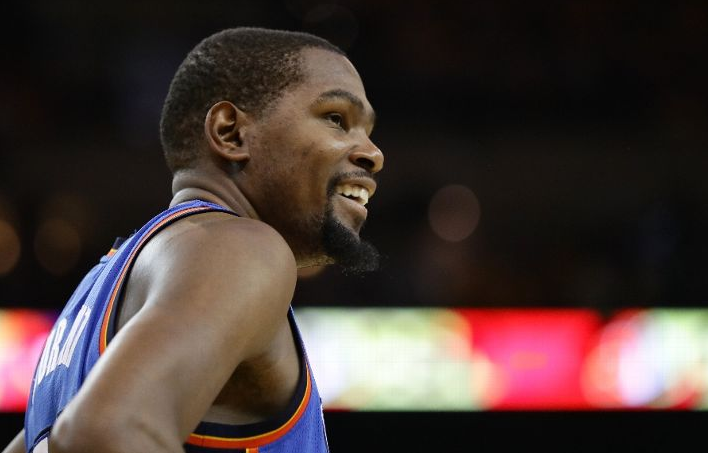 While LeBron James is technically a free agent this offseason, the big ticket item is Oklahoma City Thunder forward Kevin Durant. Therefore in an offseason in which the salary cap is going to go way up, estimated now at $94 million with a luxury-tax line at $113 million (this past season had a salary cap at $70 million and a tax line at almost $85 million), Durant is about to cash in big league. But the question is, which team will be the handing out the contract that Durant signs his John Hancock on? It's just another edition of one of your favorite podcasts. This week, we remember the iconic Pat Summitt, we discuss both the Copa America Centenario and the UEFA Euro 2016, a tremendous weekend of NASCAR, disgraceful Facebook profile picture activity, excessive hashtags and of course, the B-Flo Shoutout. Have at it. 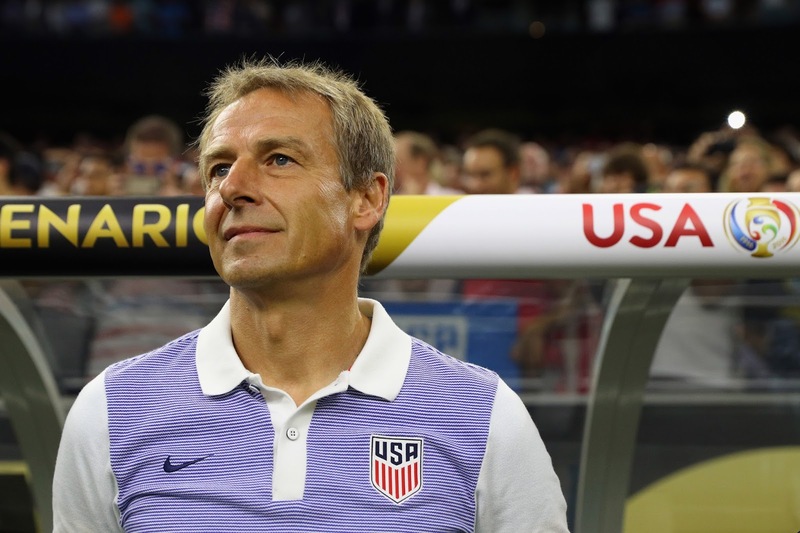 As much of tactics, training and coaching goes into the 90-minutes, at the end of the day, the product that is put on the field determines the outcome, the skill level, the progression. This past weekend wrapped up the overly-hyped Copa América Centenario and to many of the overzealous, unrealistic casual soccer fans, the United States did not win, being outscored 6-2 in the final three games.